Saving Water Partnership is a consortium with Seattle Public Utilities and 17 other local utilities that funds water conservation programs and promotes water smart living practices. 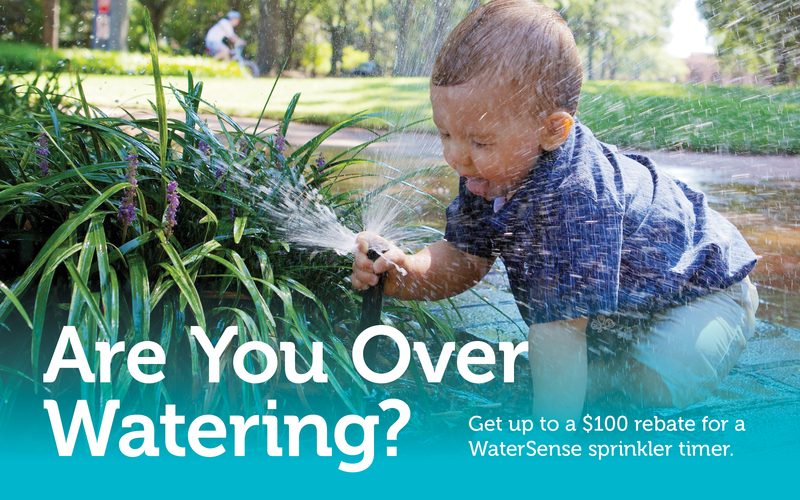 Blank Space designed direct mail postcards to inform customers about the WaterSense sprinkler timer rebate program. The direct mail messaging targeted those with increased water bills in the Spring and Summertime. Simply asking customers if they might be overwatering. The Smart WaterSense sprinkler timers help customer save water, time, and money. They reduce water bills by watering less when its cloudy or raining. Some even come with an app so you can control it from your phone!